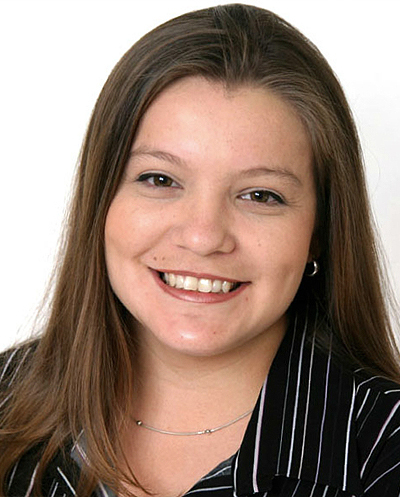 Learn what you need when applying for Housing. 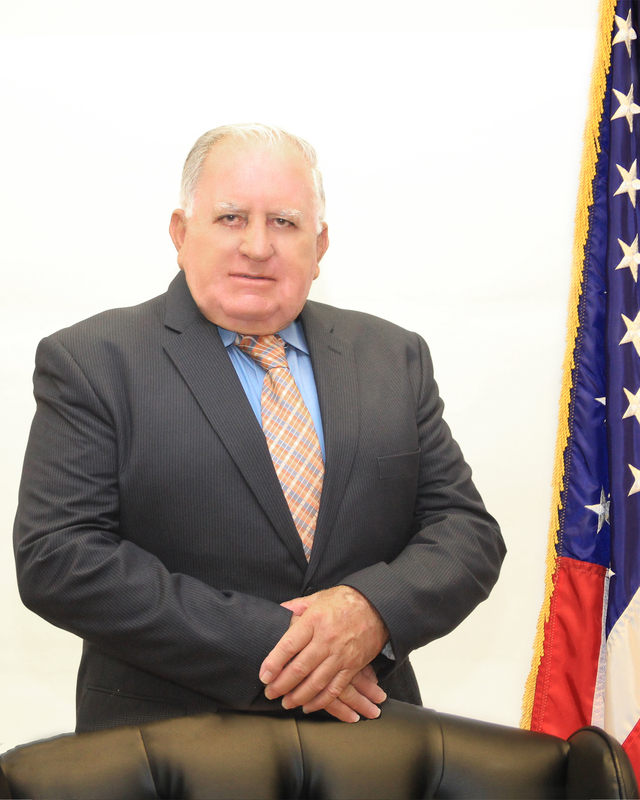 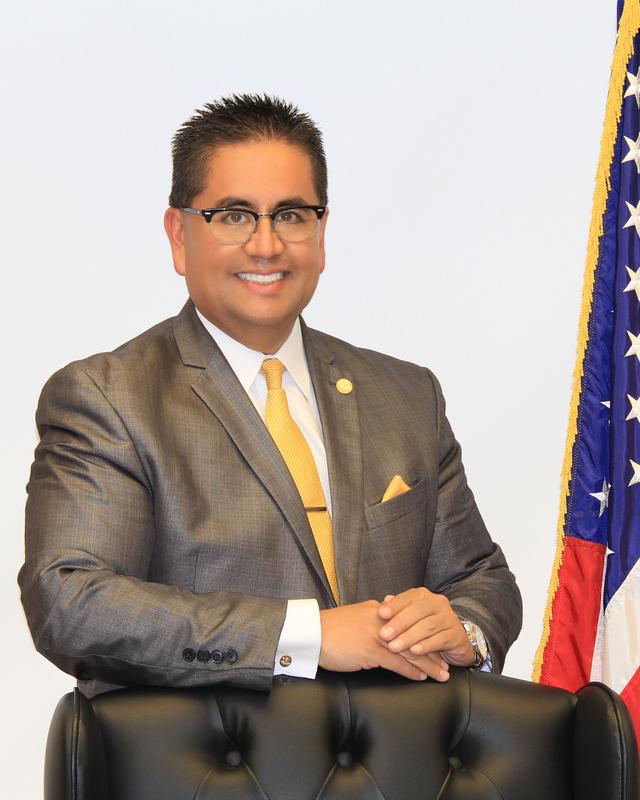 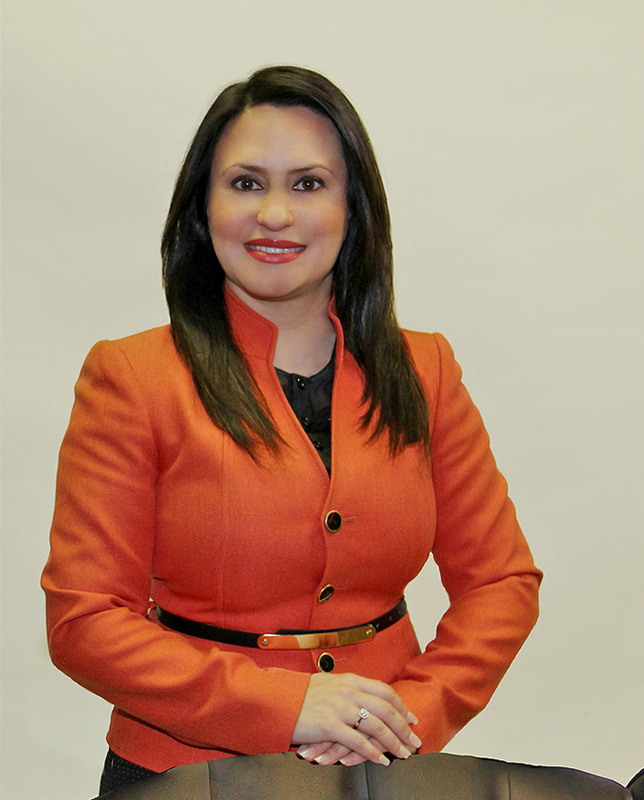 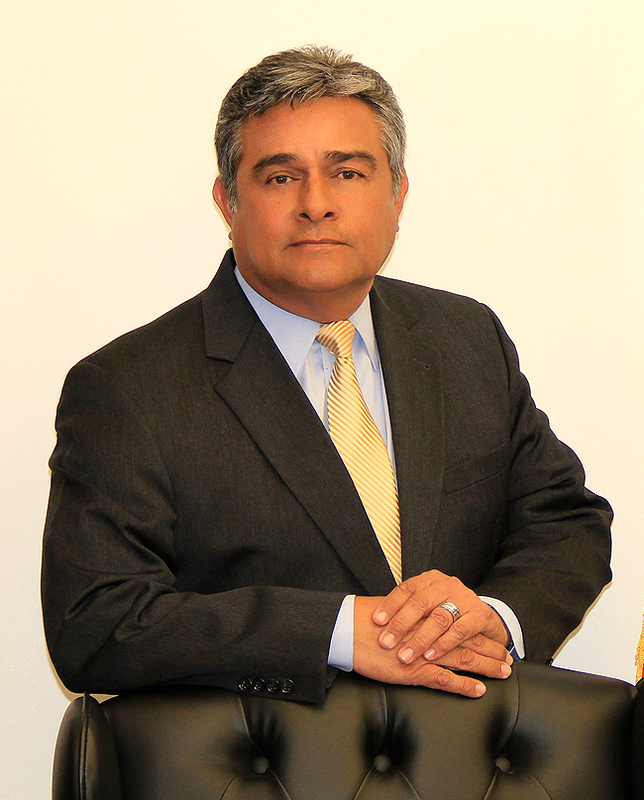 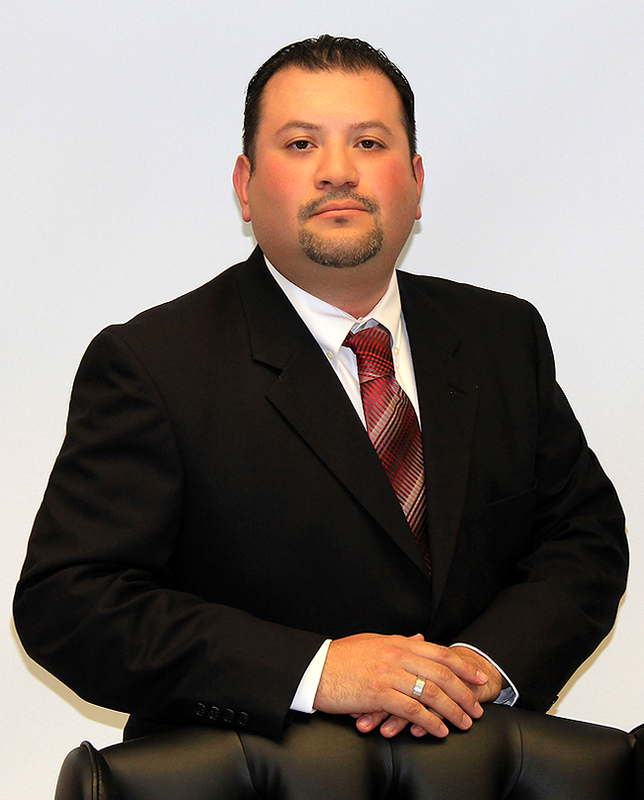 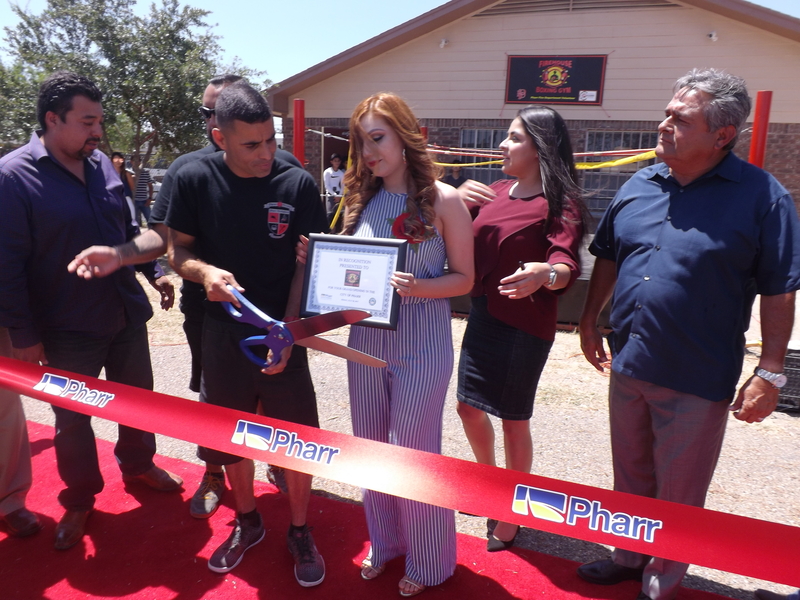 The Pharr Housing Authority is here to help you in any way that we can. 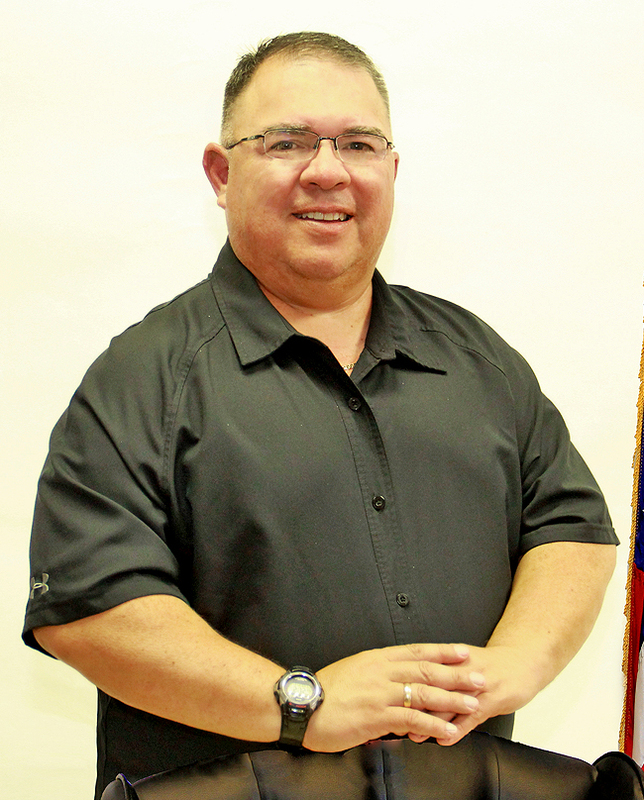 Whether you need help getting approved for a place to stay or you just need general information on how to be ready when you do apply, we can help get you started. 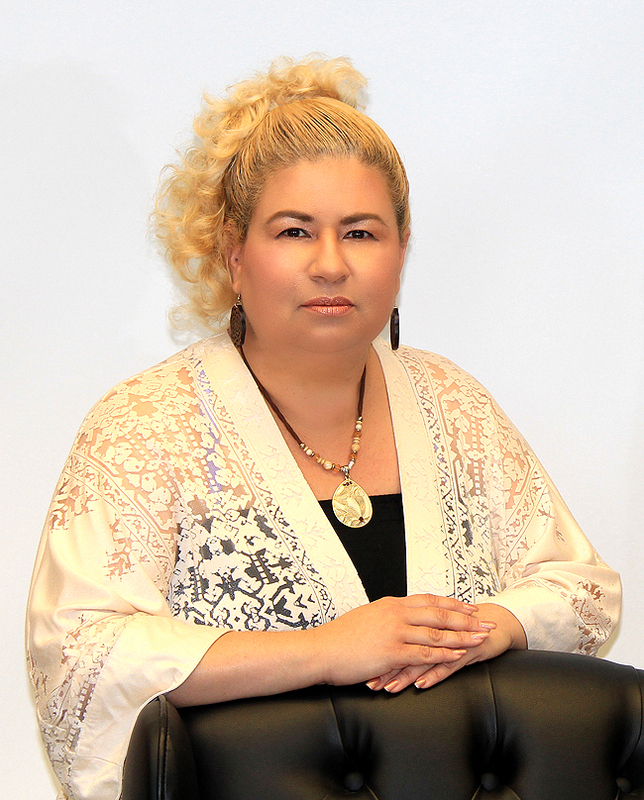 We are in this together. 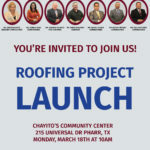 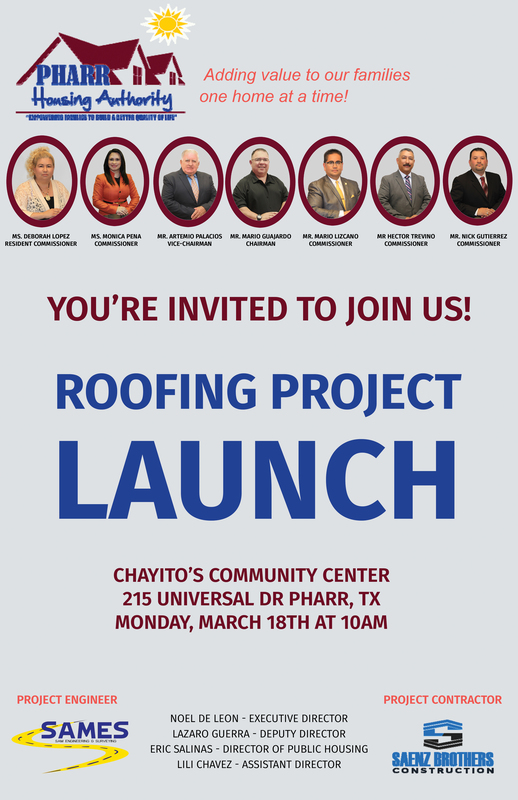 Today we will be holding a Roofing Project Launch at Chayito's Community Center loacated at 215 Universal Dr. Pharr, TX at 10am. 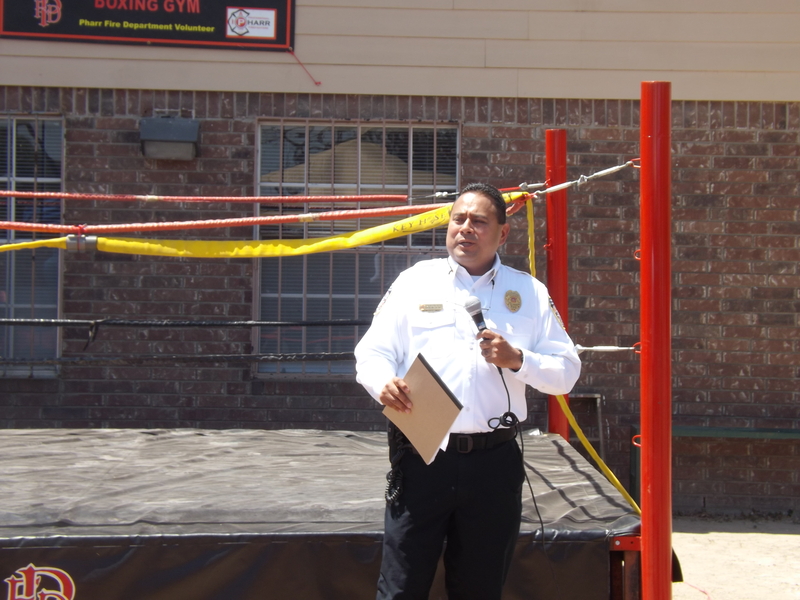 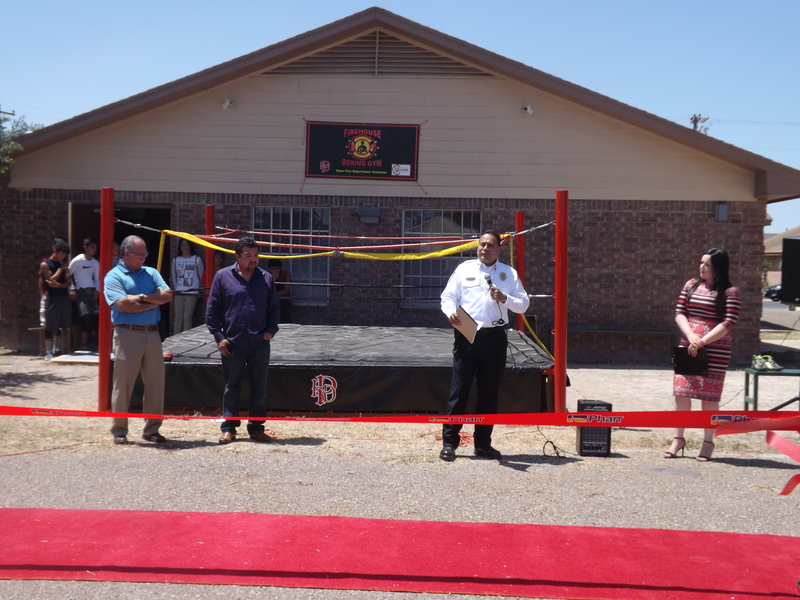 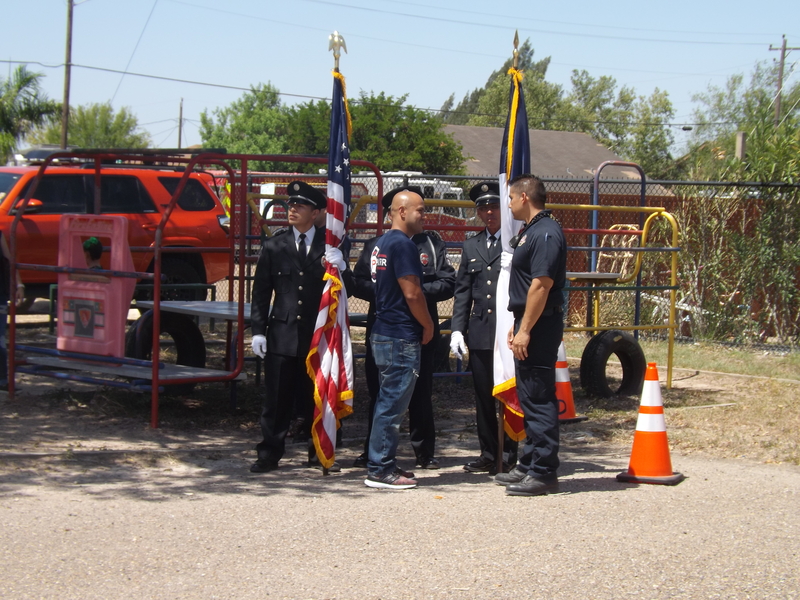 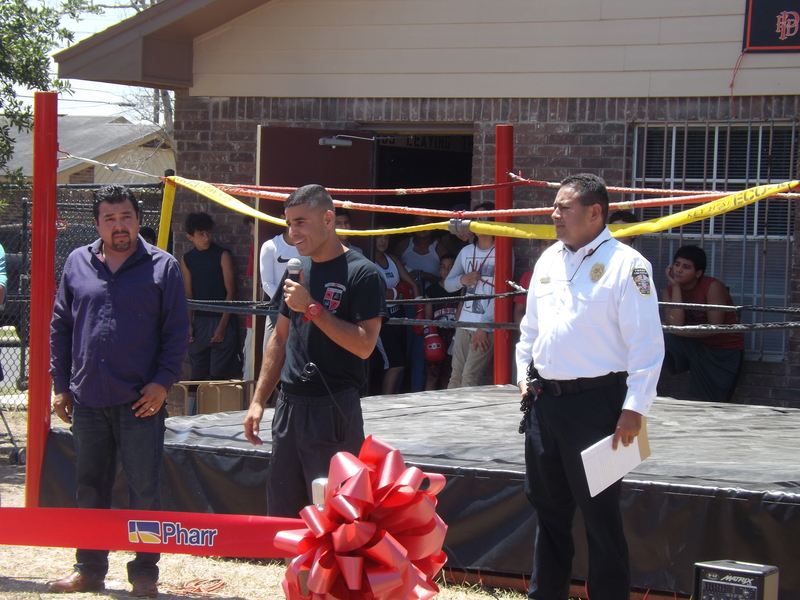 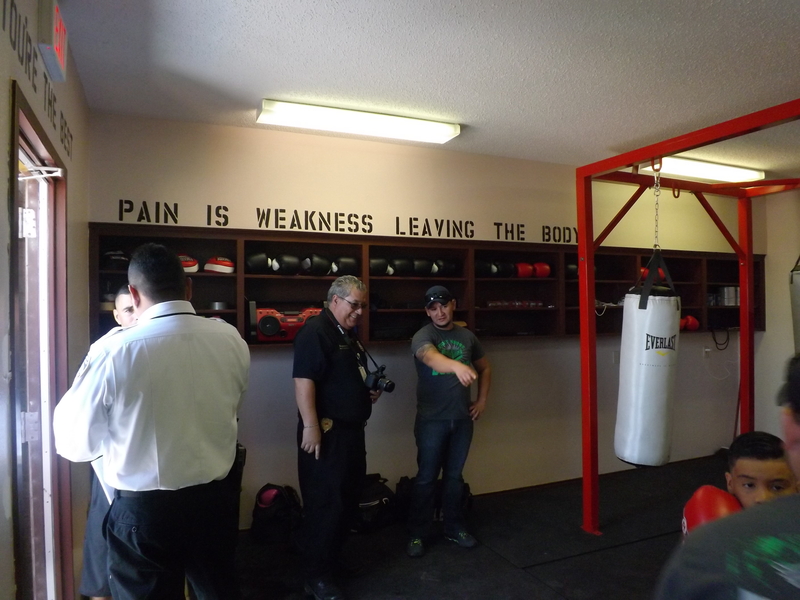 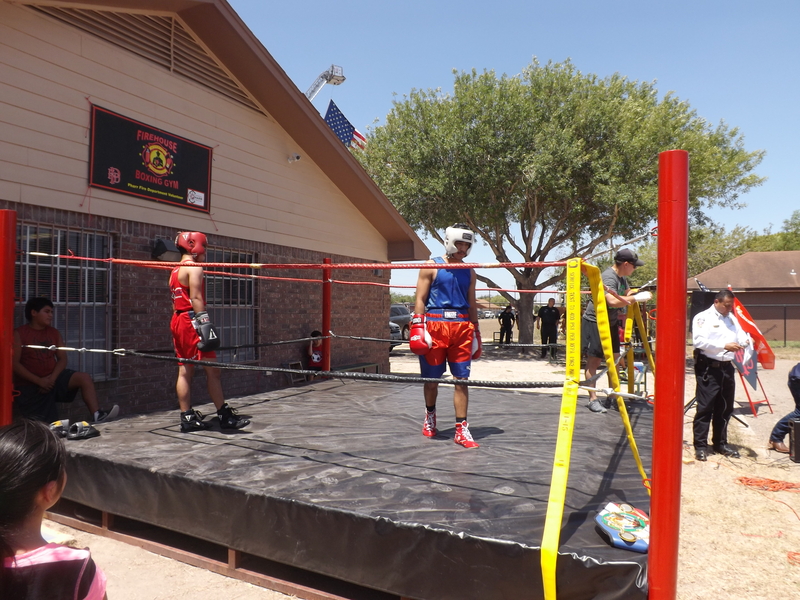 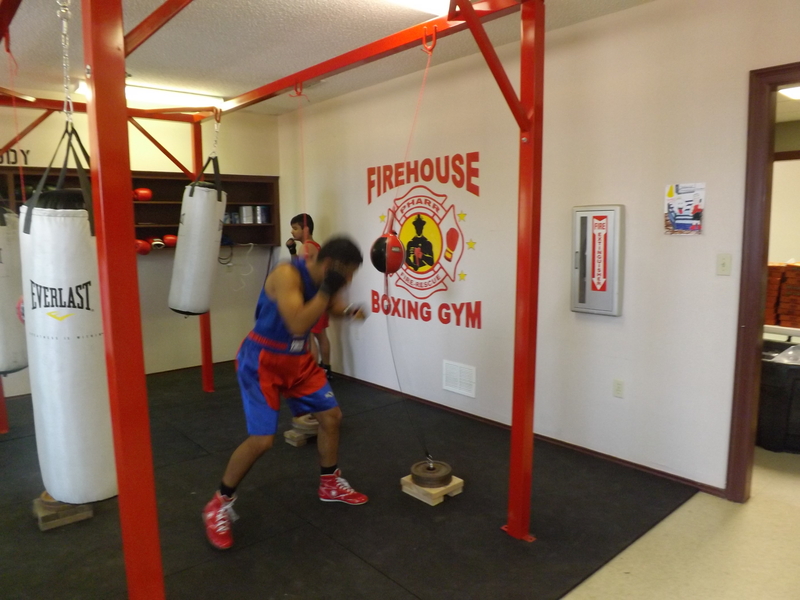 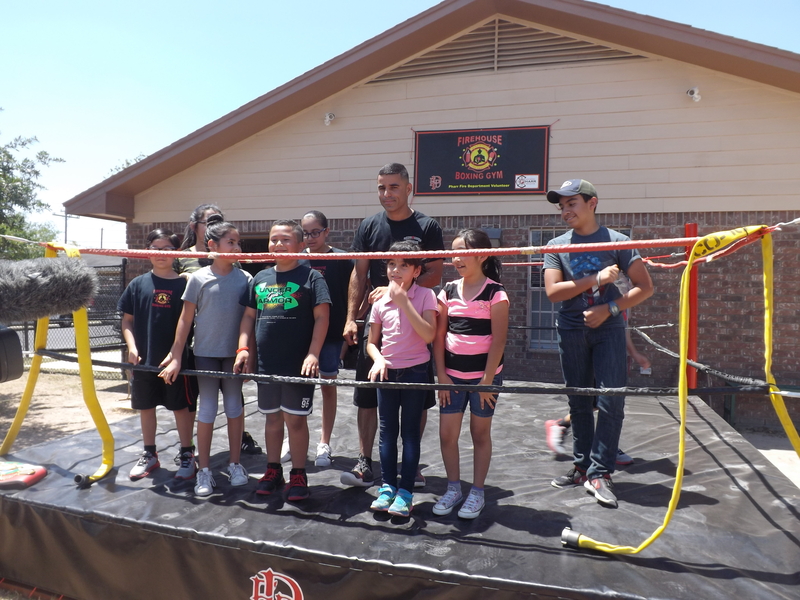 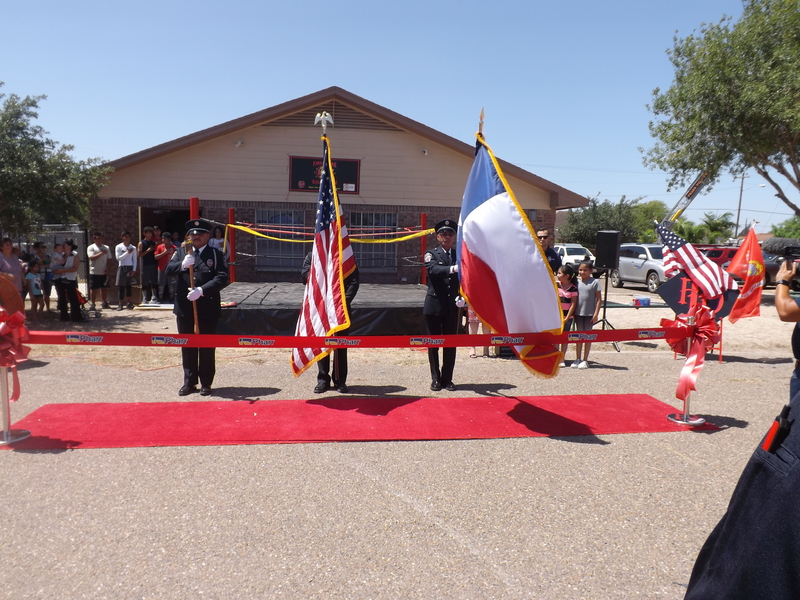 Pharr Housing Authority established a partnership with The Fire House Department to provide free boxing classes for the familias at Chayito's Center in Las Milpas.